SPEAKER: Larry Henson, National Awareness Campaign Communicator will discuss the value MEDEXPRIME brings to the world in educating physicians, their patients, and anyone who would like to know about a life-saving test. Each year over 125,000 people die and more than 2 million patients are hospitalized due to adverse drug reactions, and according to AARP, more than 50% of those patients are senior citizens. In fact, adverse drug reactions (ADRs) are the 4th leading cause of death in America. Imagine if there was a test that could predict which medication you could take safely, wouldn’t you want your doctor to know about this test? Imagine no more, it’s here and many practicing doctors don’t even know about. If you or anyone in your family is suffering from dementia, cardiovascular, diabetes, hypertension, etc. and taking multiple medications, have a sensitivity to medications, or just not sure if your medication(s) is right for you, come listen to Larry and learn about this life-saving test. We Meet, We Eat, We Seek, Re-invent, and Promote Philotimo. “Socialpreneurship” is a new valued addition. Meet new businesses to collaborate with and pass the karma & referrals. In this 30-minute program, we feature the LIBC as well as talk about your book Fired to Freedom. 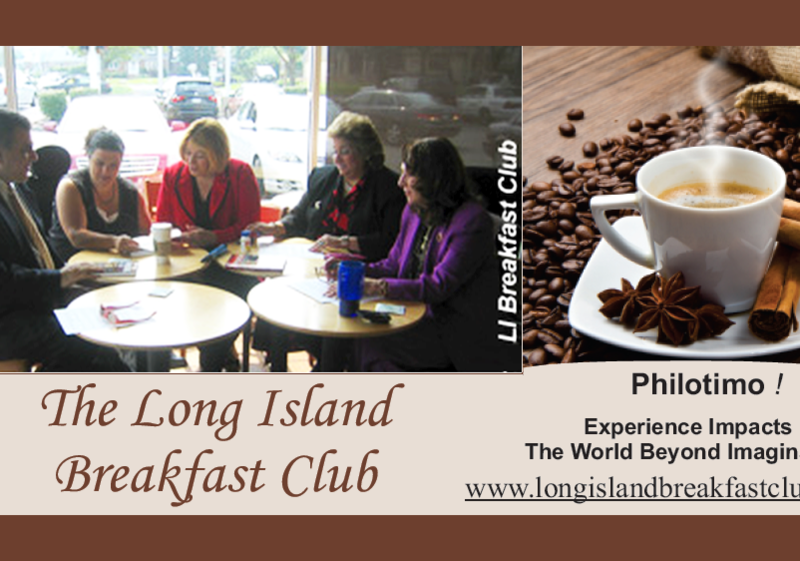 The Long Island Breakfast Club Welcomes you with Philotimo! 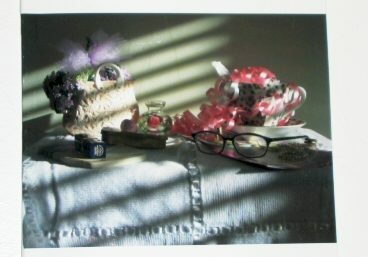 Philotimo (also spelled filotimo; Greek: φιλότιμο) is a Greek noun translating to “love of honor”. However, philotimo is almost impossible to translate sufficiently as it describes a complex array of virtues. In most common dictionaries, the word filotimo is almost impossible to translate sufficiently, as it describes a complex array of virtues that encompasses honour, dignity and pride, the ideal actions and behaviours, hospitality, bonds, and responsibilities between each other. Let’s Get It On !!! 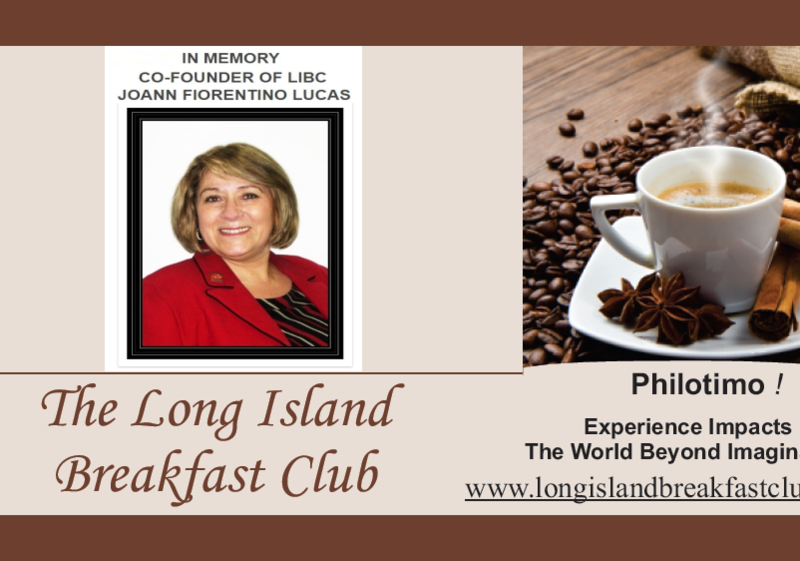 The Long Island Breakfast Club invites once again individuals of all ages, male and female, to join its ranks and experience the camaraderie and bonding to help get through the interviewing cycle, mid-life. 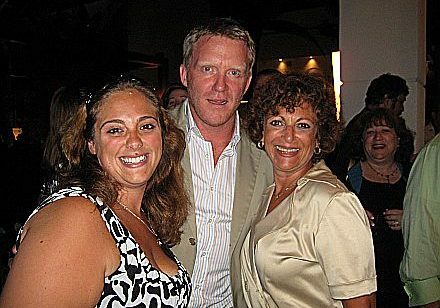 The Co-founder of the Long Island Breakfast Club now Founder & CEO of the new Long Island Breakfast Club is now accepting new members. _ Released in 2019 & ready for purchase. 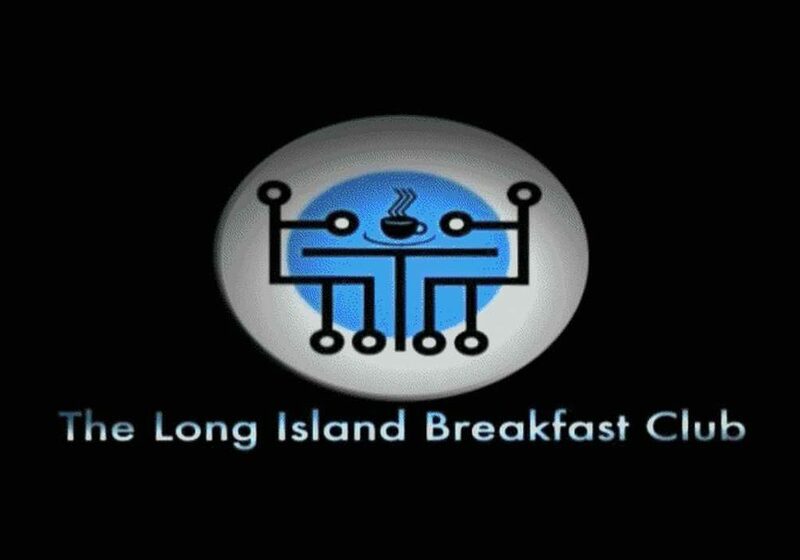 Since 2006 now going into 2017-2018 The Long Island Breakfast Club will continue to provide advocacy, support, career employment counseling, and referrals to prepare and speak to individuals for productive employment. 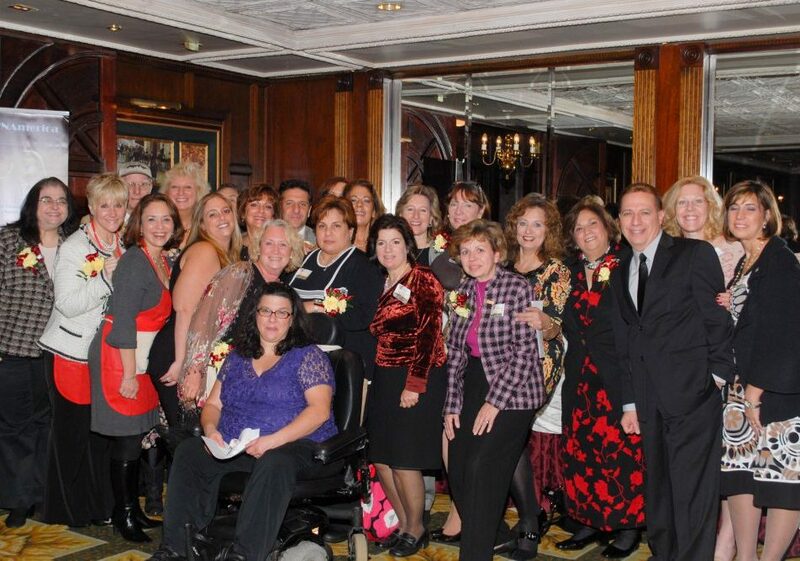 A group of diverse individuals trying to decrease age discrimination. The organization’s membership consists of those who need the extra support to continue momentum in working on searching for jobs in the mid-life years. It is the continuing goal of the organization to assist with providing referrals, companionship, business networking, contacts for interviewing and mentors for each individual’s success. Looks allot like hard work. You are no better than any job out there, be lucky to have a job. Use it to get to the next.